Maybe it's time we focus a little less on Instagram and focus more on instant photography? 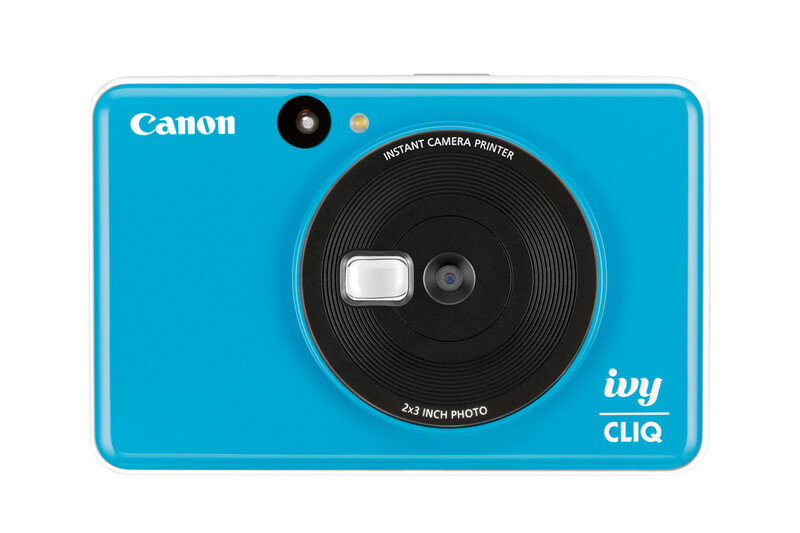 Canon is introducing a new collection of instant cameras with the reveal of the Ivy Cliq line. 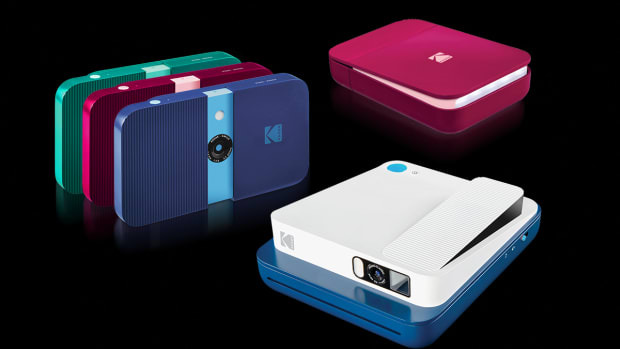 The top-of-the-line Cliq+ will feature an eight-megapixel camera that can capture images that can be printed to 2x2 and 2x3 photos and stickers. 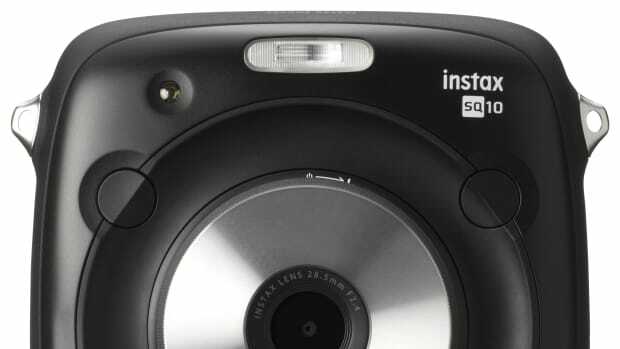 The camera will work with an app that lets you add filters and text to images and it uses Zink Zero Ink technology to print instant photos. The cameras can hold up to 10 sheets of Zink paper and you can also use the cameras as a standalone printer for all your other images. The cameras can also connect to your smartphone. Fujifilm introduces a hybrid digital/instant camera. 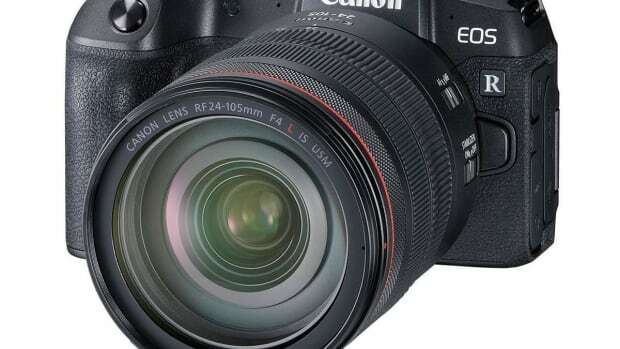 The new model will serve as their entry level, full-frame mirrorless camera.